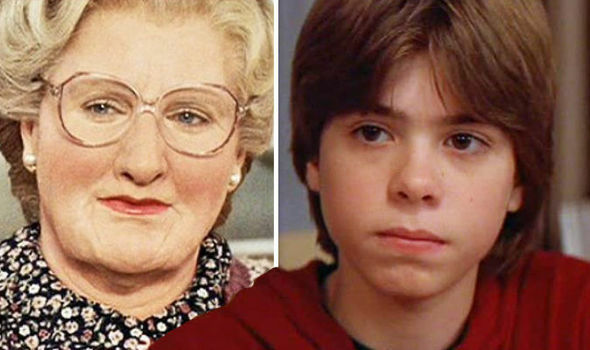 Mrs Doubtfire child star Matthew Laurence looks like THIS now: What happened to Chris? MRS DOUBTFIRE is one of Robin Williams’ most treasured movies. So what happened to its young cast?